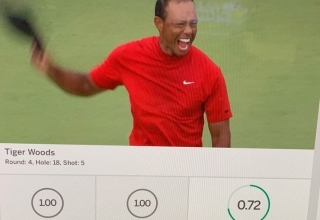 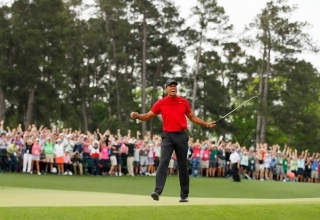 Where does Tiger Woods’ comeback win rank among the greatest moments in sports history? 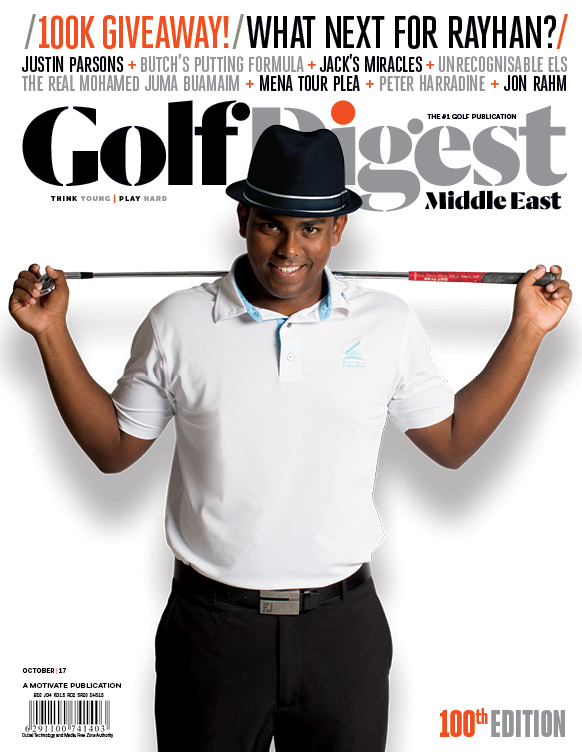 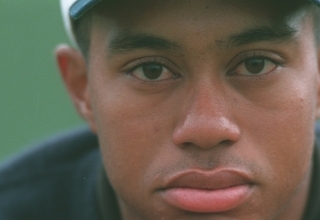 Through the years, the profile of Woods’ game changed. 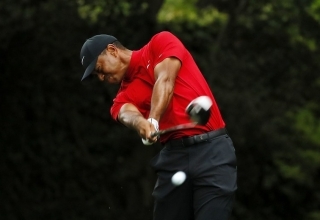 “This extraordinary guy who happens to have extraordinary skill playing golf doesn’t ever give up. 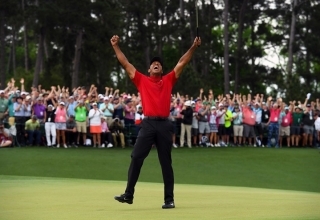 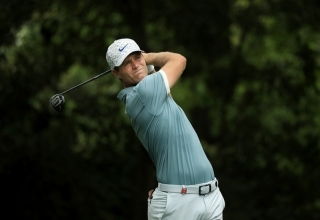 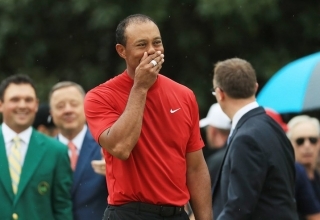 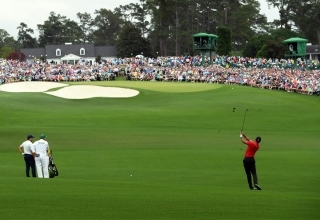 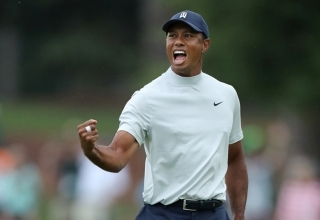 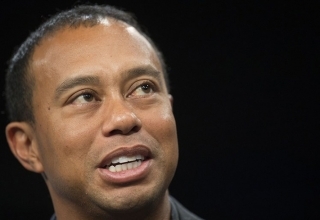 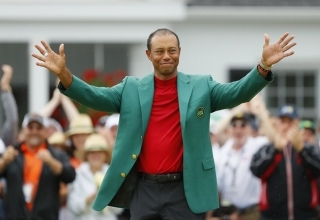 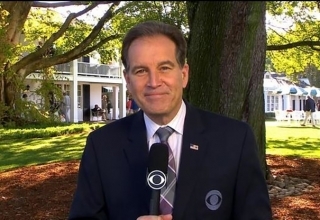 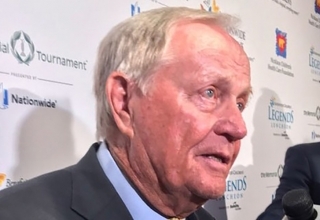 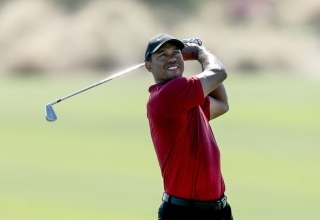 He is relentless in his pursuit of success, and he’s doing it in such an open, connected and, to some extent, vulnerable way right now, that the Tiger Woods brand and who he is has a greater impact on golf today than it has in the history of his time as a professional.